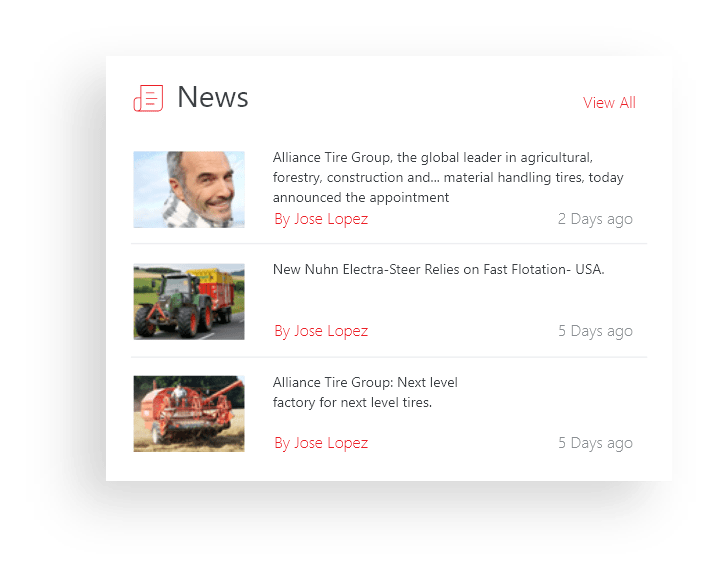 Revamping the digital presence for the global Off-Highway Tires business company. 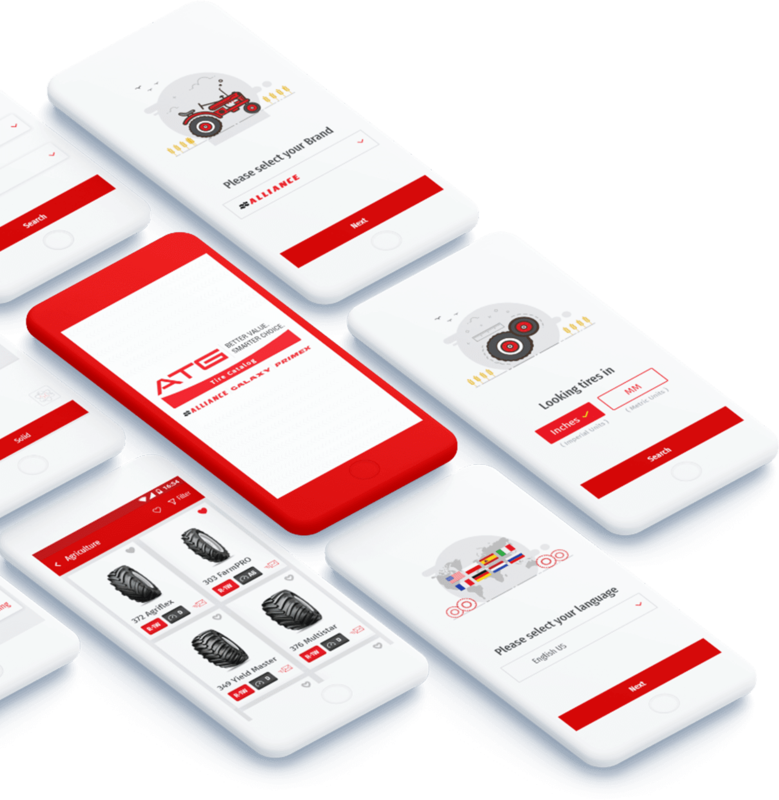 A whole new digital experience for ATG Tires complete with a revamped website and android and iOS application that runs in sync with dynamic product data. When ATG approached us with their brief for a new website and mobile application, we realized we were looking at more than just a design revamp. There was an unusual and unique challenge in front of us. They needed a revamped website. But they needed more than just a revamped website. 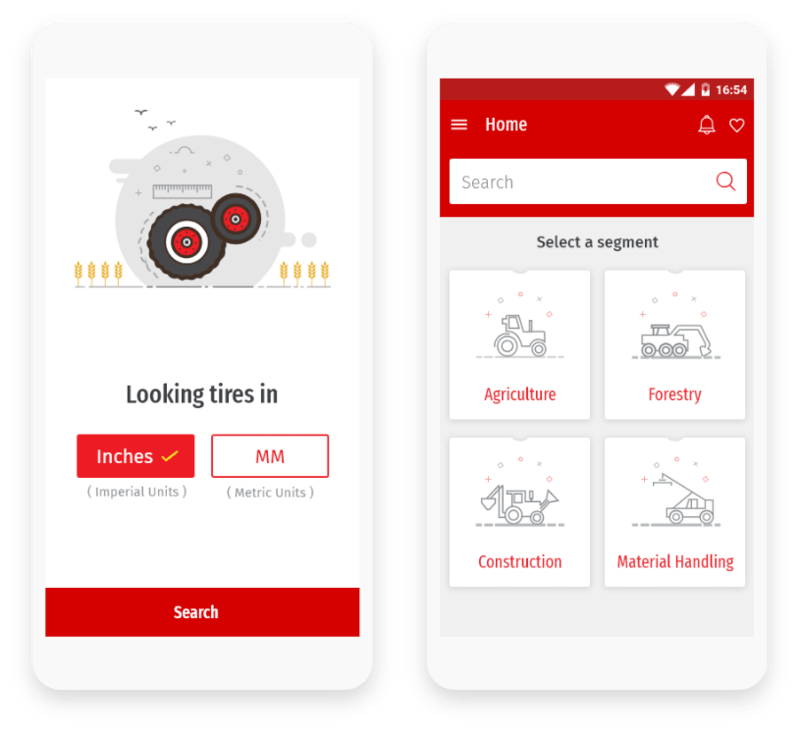 We had to re-build the website and create a mobile application that were both in sync with the dynamically changing product data selection. And of course both the website and mobile application had to give a beautiful, modern and fluid user experience. Figure out a way to integrate the huge product data accurately into the website. 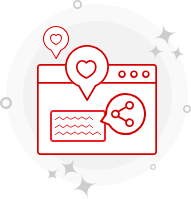 Develop a robust CMS to incorporate multisite support. 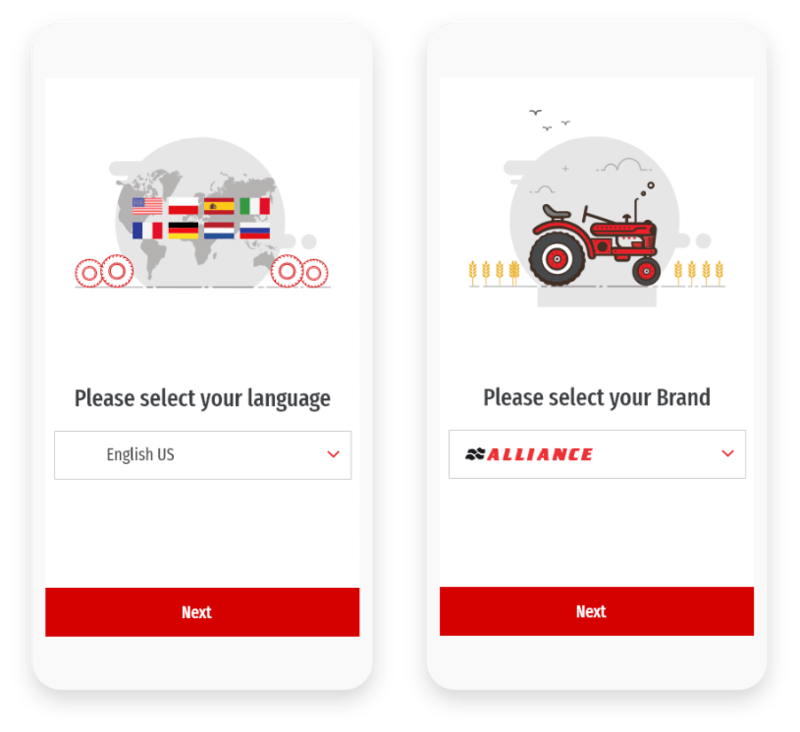 Build a seamless mobile experience for both android and iOS that was synced with the website. 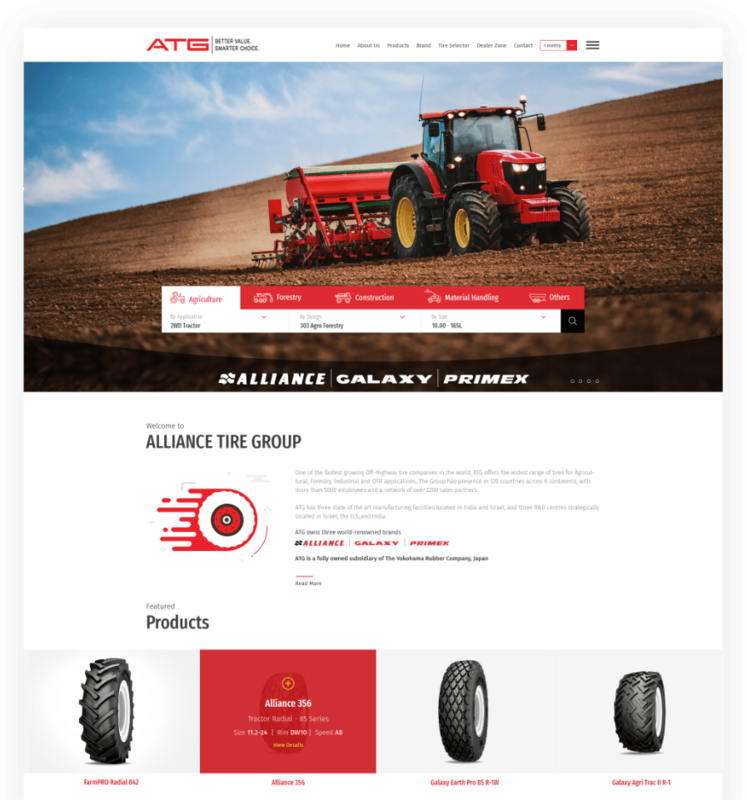 Our design brief was clear - we had to make a tire manufacturing business website look fun. We wanted to jazz up the old, static website while also keeping the brand values intact. So we utilized ATG’s primary color scheme of red, white and black and amped up the look and feel with some slightly playful yet bold typography. The “swoosh” was an important aspect of ATG’s branding design and we incorporated it across various elements. Use of illustrative iconography, and elements like explainer videos gave the website a more modern look. We built a solution to import the hugely unorganised load index data from manual spreadsheets to a structured system that we put in place. 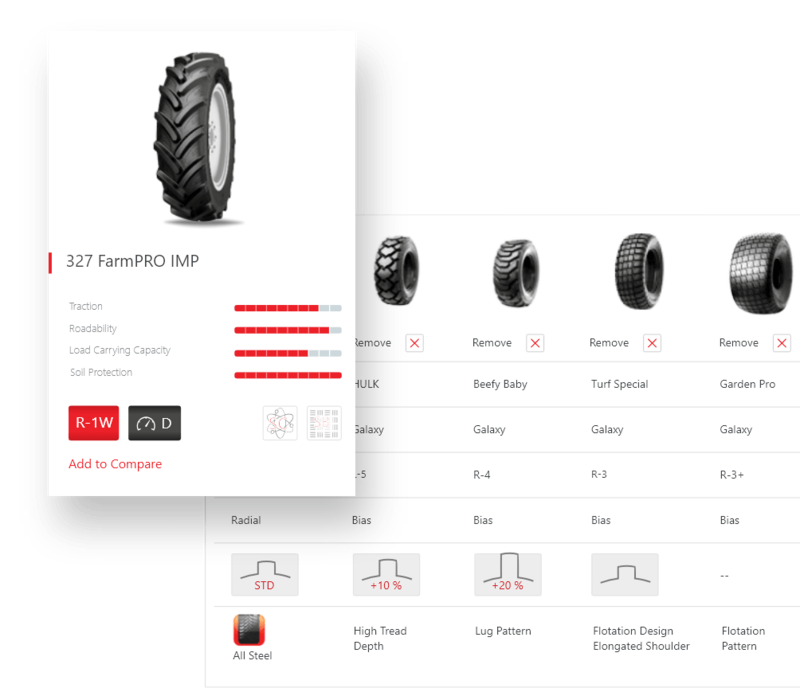 Through multiple iterations, we were able to create an automated process (load -index calculator) that could be used to perform dynamic operations with the variable product data. 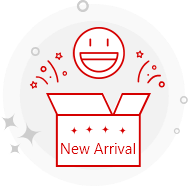 With a gallery for product images and videos and a new system to input data and perform functions, we were able to bring down the manual effort by 90 percent while keeping the core product functionalities intact. We, then, sought out to replicate and sync everything from web to a responsive, positive mobile application. 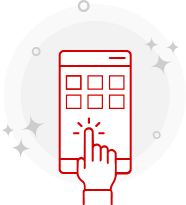 We imported the colossal data and functionalities into a robust application for both Android and iOS. A load-index calculator was built specifically for the mobile app. Our core focus for the mobile was robustness to handle the high volume data an a coherent user experience. We worked continuously on this vast, time taking process to build a CMS that now supports over 7 languages across four regions worldwide . We had to build similar pages in different languages and sync everything in the correct order. Access our full range of products on the move. Even if you are offline. 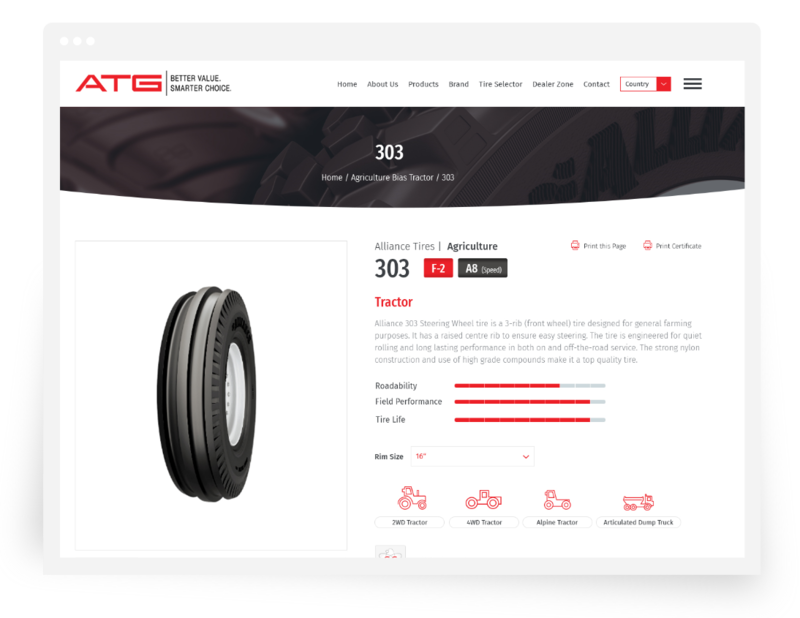 With the new solution structure, ATG was able to lower their manual efforts for data input and import by 90 percent. 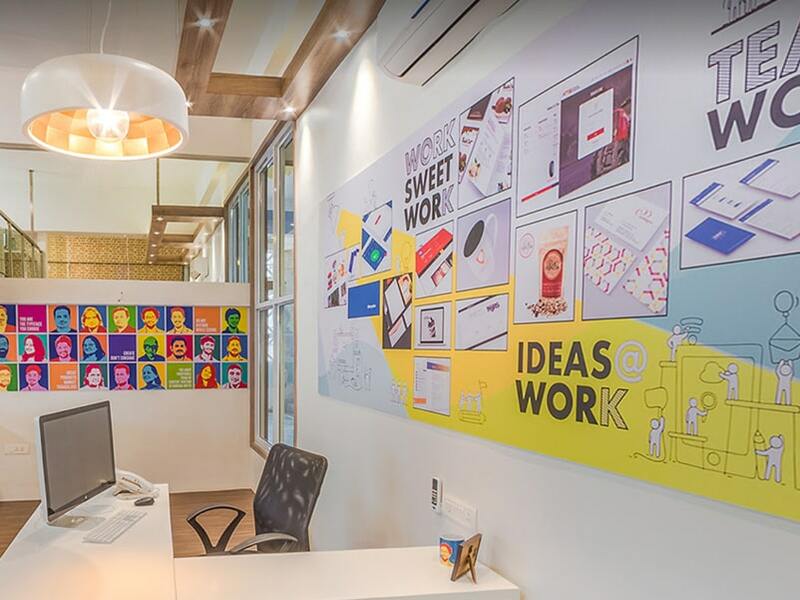 The company also received a major rebranding through the brand new website, multisite wordpress support, and android and iOS application.